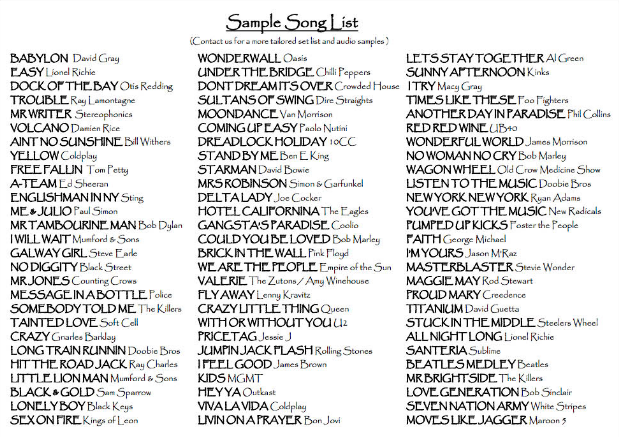 The Beatles to The Killers, Black Keys to Blackstreet, UB40 to U2 and everything in between. 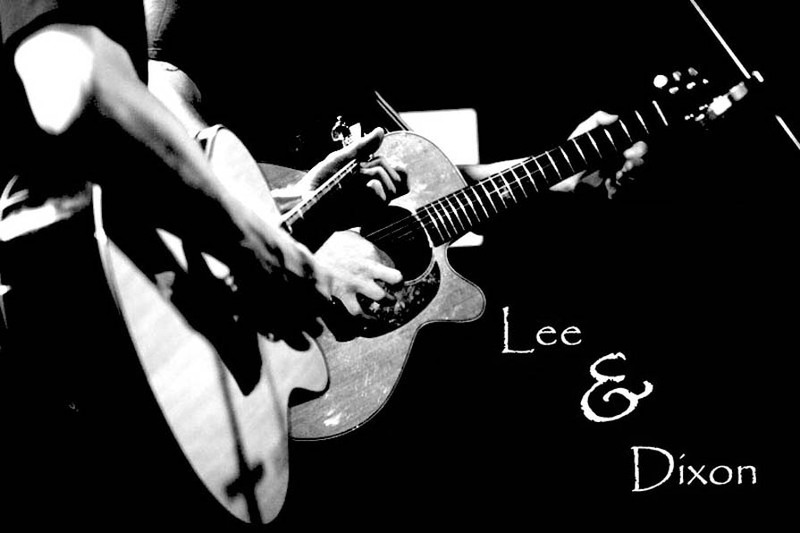 Lee & Dix are an extremely professional act, performing cover music to suit any event; corporate, wedding, background, party. With their vast experience in performance and a huge repertoire covering all popular styles and genres they can play virtually anything; The Beatles to The Killers, Black Keys to Blackstreet, UB40 to U2 and everything in between. Since moving to New Zealand in August 2011, Lee has become one of the most sought after performers on the Auckland music scene. Playing an average of three to four shows every week, his live performances are well polished and never fail to impress. Lee’s career began 10 years ago in the UK, fronting the band Clarion for three years before forming the duo Woodface. As part of Woodface, he toured much of Europe before settling in Nice, in the South of France, in 2007. The duo played throughout the French Riviera for 3 years, opening one of the main stages for the annual music festival ‘Fete de la Musique’ in 2010. At the beginning of 2012 Lee was asked to become new lead singer with one of New Zealand’s most well regarded corporate bands, The Kingpins. This has seen him play some of the top events at the most established venues Auckland has to offer. Aside from this he has been involved with several charities and fundraising events including, Starship Children’s Hospital, The Child Cancer Foundation and The New Zealand Breast Cancer Foundation. on TVNZ’s Good Morning show, receiving great feedback and a follow up slot to promote the new CD once available. With two albums to his name; Less is More (2006) and Flashes to Ashes (2011), he is in the process of writing his third album Smokescreens & Pipedreams. Lee can be seen playing solo, duo and band gigs at various venues around New Zealand; from chilled out Sunday afternoon pub sessions, to private and corporate parties. Roger Manins, Michel Benebig (New Caledonia) and Tim Hopkins. He has recorded two jazz albums (2008, 2011) with the ‘Samsom Nacey Haines Trio’, the first of which was a finalist in the 2009 Jazz Tui of The Year Award. He also leads his own jazz combos, manages and performs with ‘The Kingpins’ corporate band, plays a covers band circuit with ‘Black Salt’ and has recently been through USA, Canada, New Caledonia, Singapore, The Cook Islands and Thailand with his music. Dixon currently teaches jazz at Auckland University.